A customer in Hawthorn this week that we serviced had experienced a severe flooding in the front part of their home. The flooding was due to heavy rain and a blocked stormwater drain. The stormwater was unable to discharge and backed up and into the roof area. The water damage to the internal ceiling and carpets was extensive. The downpipe at the front corner of the home was the main problem area. The downpipe was removed to gain access to the stormwater drains where it was revealed to be blocked by a large amount of tree roots, leaves and dirt build up. The latest technology water jet used by Newman Plumbing soon made light work of the blockages and soon there was a clear flow again. The tree roots, dirt and leaves that had built up over time could be removed by the water jet and the drains flushed clear. 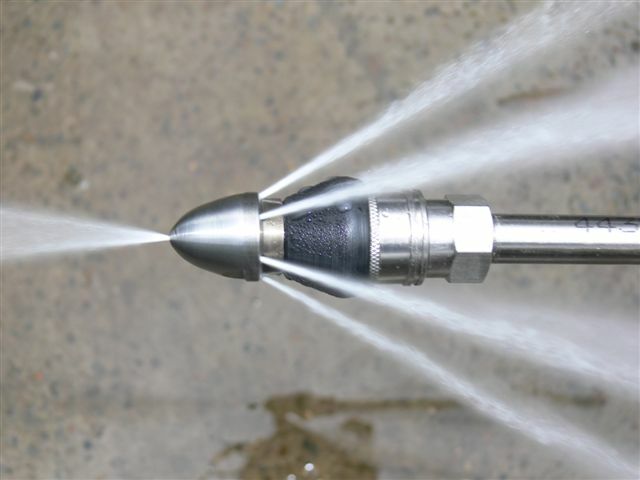 Several different water jet nozzles could be applied to ensure the debris was cleared. The drains were cleared to the front street where a clear flow of water could be seen. We were able to insert the water jet upstream to help pull tree roots, leaves, dirt and debris from the stormwater drain. This is just one advantage of the powerful water jet in this situation. The customer was reassured that the roof water could discharge away. A new overflow was fitted to the base of the downpipe when it was reinstalled as an “insurance policy”. If the drains for some reason do reblock the water can discharge at the base of the downpipe and not up into the roof area and cause extensive damage. For professional advice and competent service contact Newman Plumbing. The products from Blocked Drain Pipe Solutions are combined to maintain healthy and clean plumbing fixtures and waste pipes around the home and office. 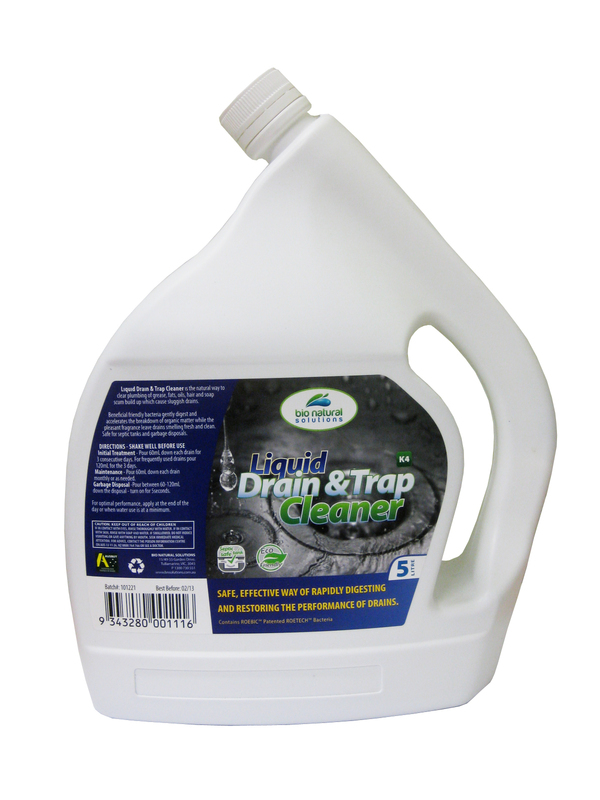 The cleaning products combined with the drain and waste products provide a solution to foul odours and clogged drains and waste pipes around the home. 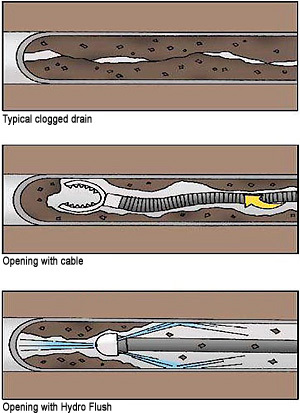 For more information on Blocked Drain Pipe Solutions and our products please click onto our Blocked Drain Pipe Solutions web page. Do you have a leaking Tap or Appliance? Need a Hot Water repair or Installation Service? 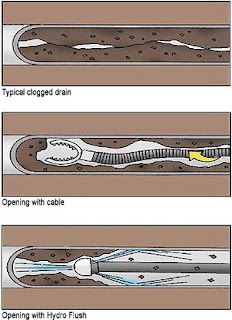 Got a blocked drain or tree root problems? At Newman Plumbing, we recognize that plumbing issues can happen anywhere. We also know the importance of providing prompt and efficient plumbing services to the areas we cover. Why use a Master Plumber?